For those of you who do not yet have any experience of online shopping, here’s a useful guide to stay away from scams and enjoy the luxury of buying on the net. 1. Pros and Cons. We can think of at least 3 benefits of shopping online: you can make purchases anywhere and at any time; have access to products sometimes difficult to find in your city; and, at a time when the only letters that fill your mail boxes are bills to pay, getting a parcel at home brings the joy comparable to that of an unwrapped gift … (Ok a gift that you bought yourself, so what?). The only real drawback of shopping online is not being able to try items on (in the case of clothing and shoes) or touch and feel (for accessories) our purchases. Therefore, it’s important to double check the right size, especially when you buy abroad and other countries might use different size charts. Also, don’t forget to check the return policy of the store which you are purchasing from in case you decide to send your items back. 2. Sales and Promotions. Online sales begin earlier and, sometimes, you can get higher discounts than the in-store ones. 3. Subscribe to Newsletters. 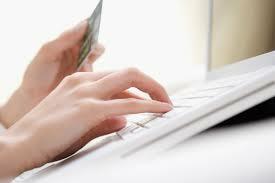 Subscribing to the newsletter of an e-shop is the easiest way to be up to date on promotions. And once you become a customer you’ll receive exclusive offers. Some sites also organize private sales and events, inviting their faithful members via email. 4. Create your Wishlist. Even creating your own wishlist (an option provided by most online retailers), can give access to bespoke promotions on items included in your list. In addition, the alert service allows you to track your coveted items, warning you with an email when the product is about to sell out. 5. A “like” a day can keep rip offs away. Often when you ‘like’ the Facebook page of your favourite retailer, you can get extra offers, vouchers or special discount codes. 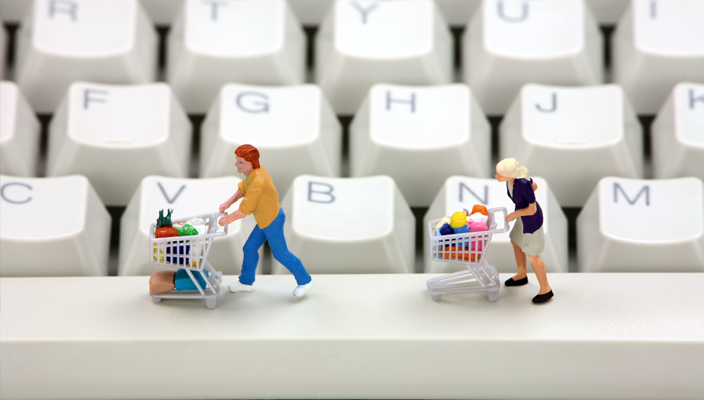 With so many e-retailers out there it could be overwhelming and difficult to start your search for the best bargain. Have you heard about KidStart? It’s a completely FREE to join and use shopping club for parents and families. With over 600 retailers you will find whatever you’re looking for and the best part of joining is that you’ll be saving for your kids while shopping! You will either receive a percentage of the amount you spend or a fixed amount per sale and put by Kidstart into your child’s or children’s savings account. 6. Beware buying from outside the European Community. When you buy from the United States, as well as any other country outside Europe, you parcel might have Customs charges added to it. 7. Delivery and return. Not always the shipping costs are the retailer’s responsibility. Always check the terms and conditions and, if you need to receive the parcel as soon as possible, you’ll have to pay extra for Express delivery. 8. Be selective, don’t trust all retailers. There are sites with an established reputation and there are others that offer designer clothes at bargain prices. The advice is to be wary of offers that seem too good to be true and check if there are online forums or blogs where people talk about the site in question. Going on www.whois.net you can also find out who has registered the site and for how long (if the domain has just been purchased and its expiration date is close, it’s probably scam). Do you have any tips to share with us?